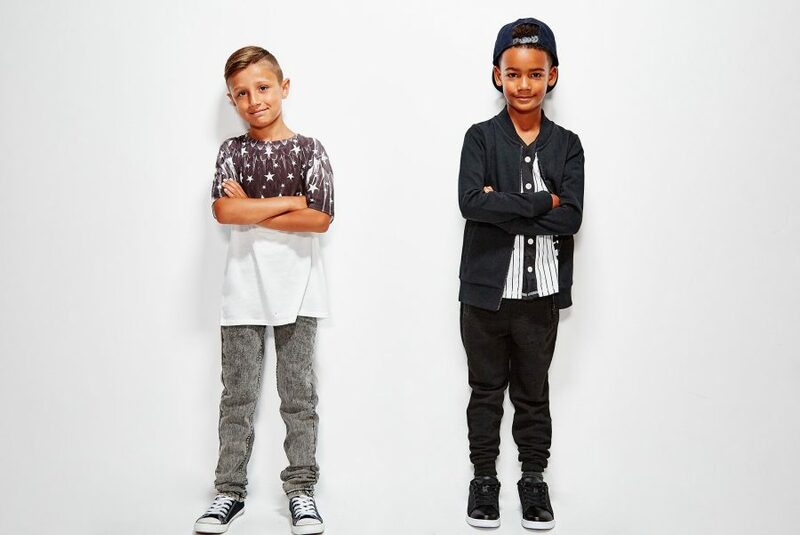 Following the successful launch of boohookids back in October 2016, boohooman.com have launched a dedicated ‘boys’ category online targeting a younger demographic. The expansion assists the site in delivering a one stop destination for affordable fashion targeting men of all ages. 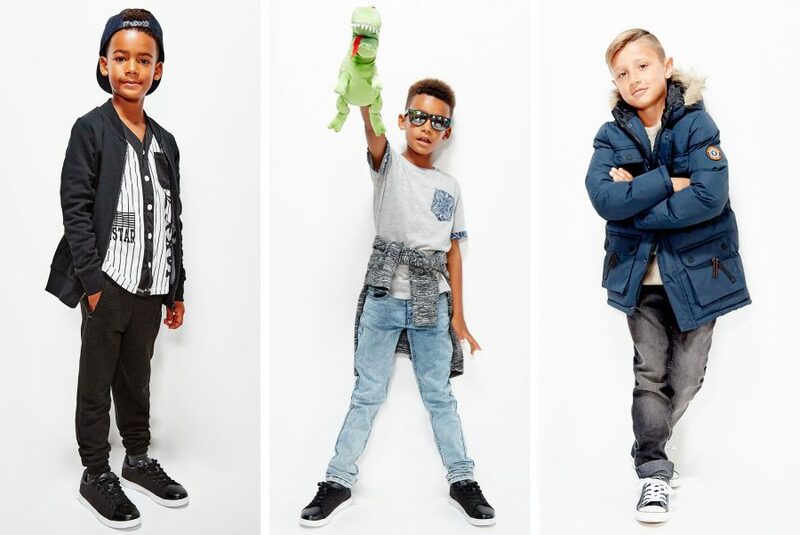 The collection, available in sizes 5–12yrs mirrors the mainline range in its’ strong offering of design, trend led product and exciting array of styles and colourways. 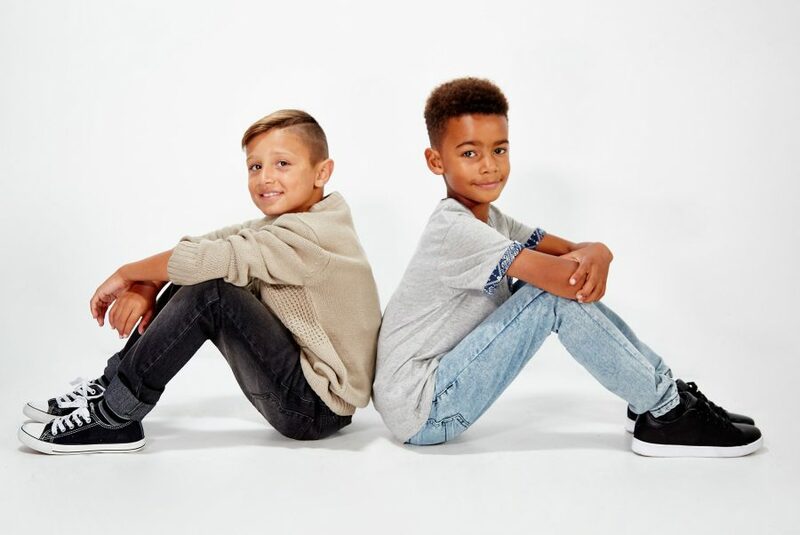 Made up of age appropriate clothing, footwear and accessories, the range still a holds boohooman’s ideology of delivering great fashion at great prices with new styles dropping daily, while maintaining a youthful, fun vibe.